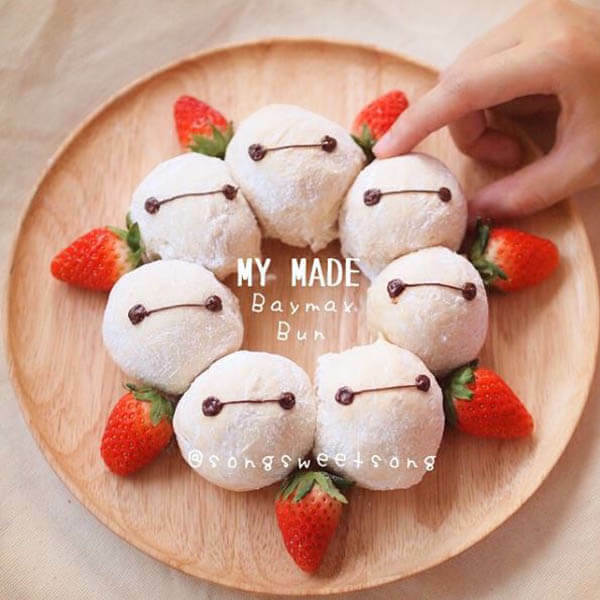 Most of us like to see cute stuff. 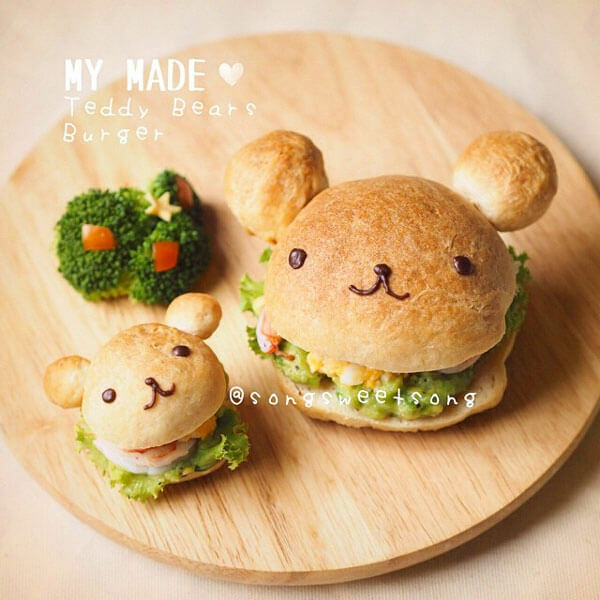 However, when the food is too cute to eat, I am not sure what kind of feeling I should have especially when I am hungry. 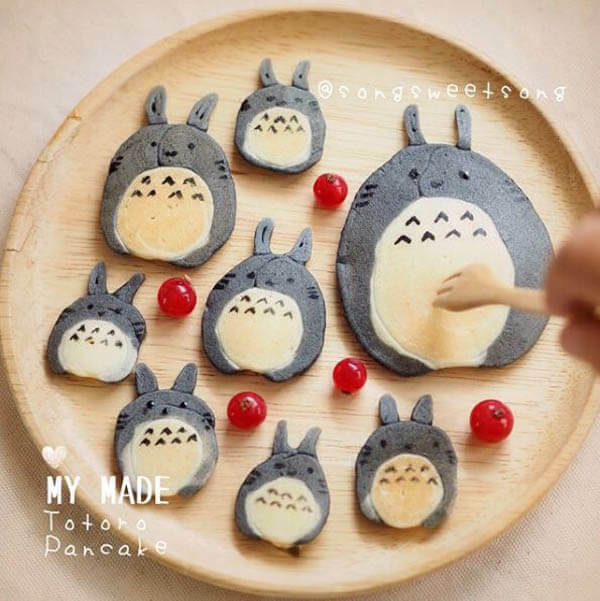 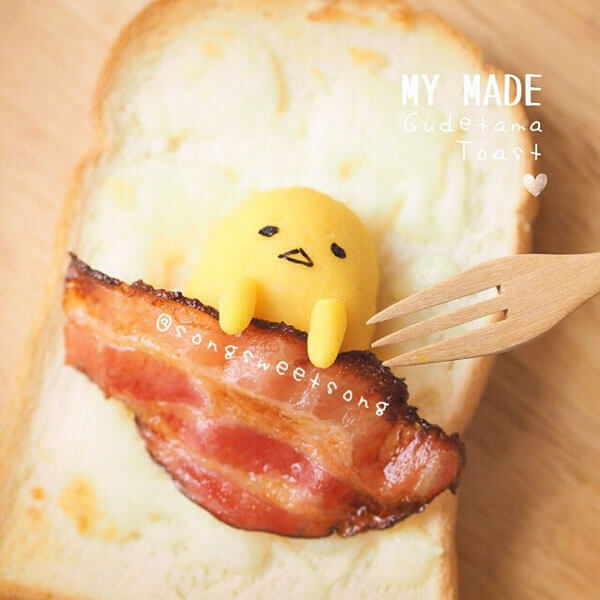 We have featured many edible art which just looks too adorable and you just can’t make that bite. 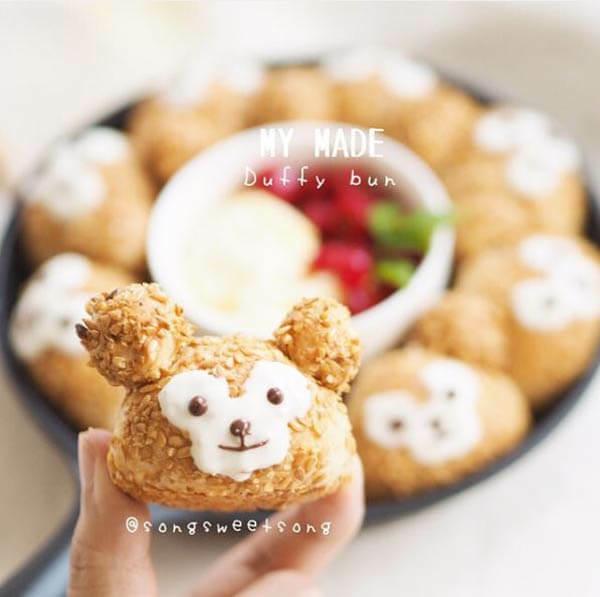 Today, we will show you some amazing edible food art from Song Rattanakosate, which comprise entire dishes, both savory and sweet, with different ingredients serving their own visual purpose in the cute scenes. 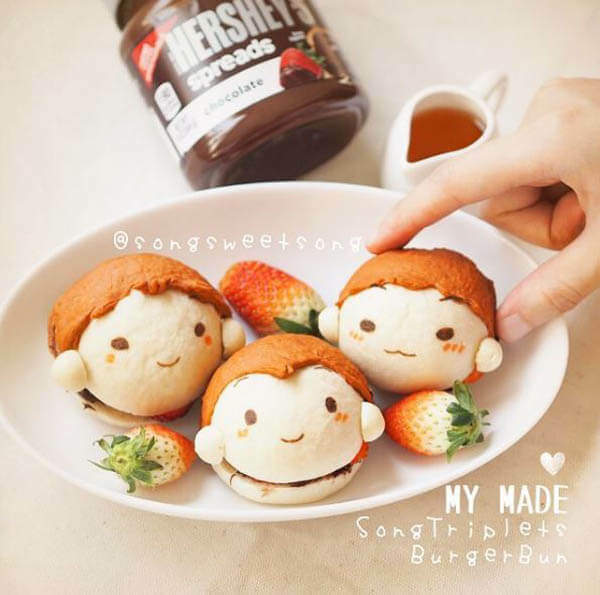 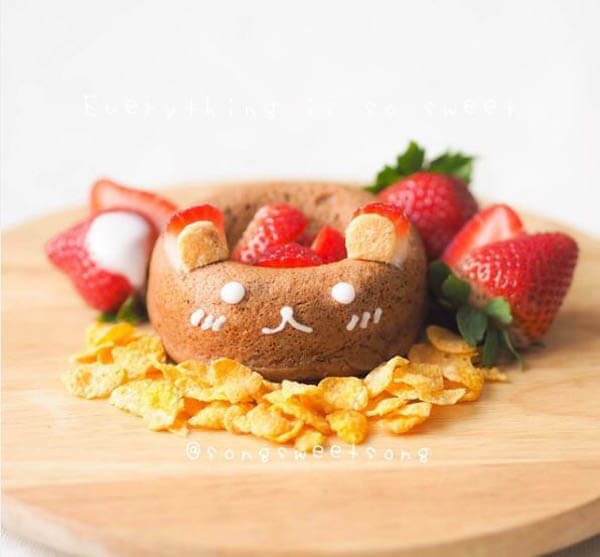 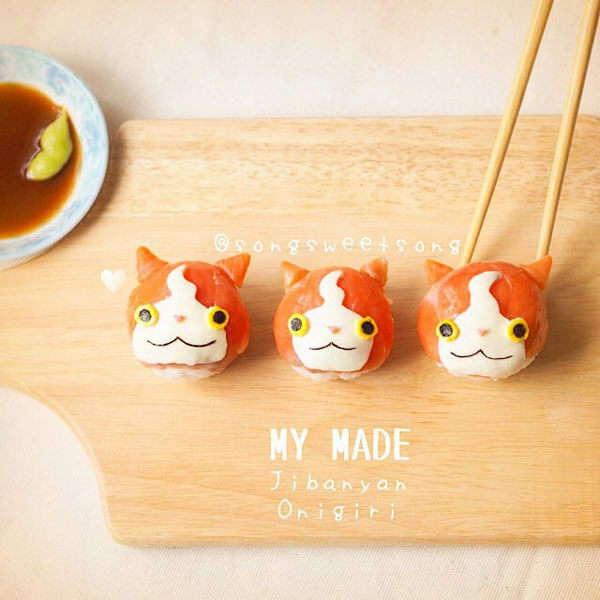 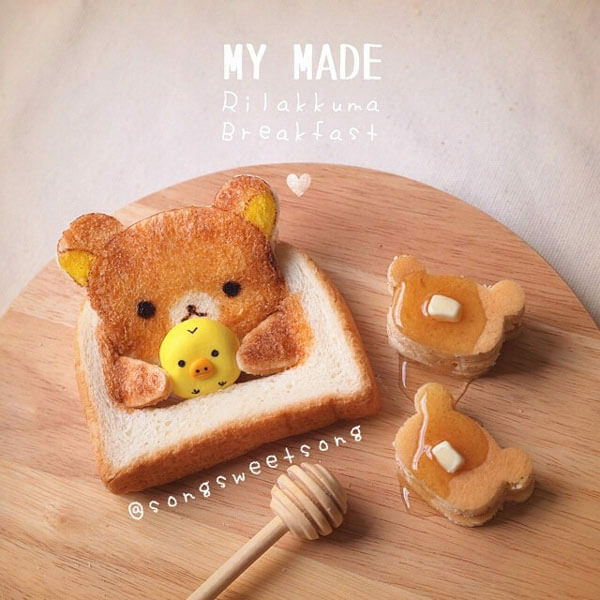 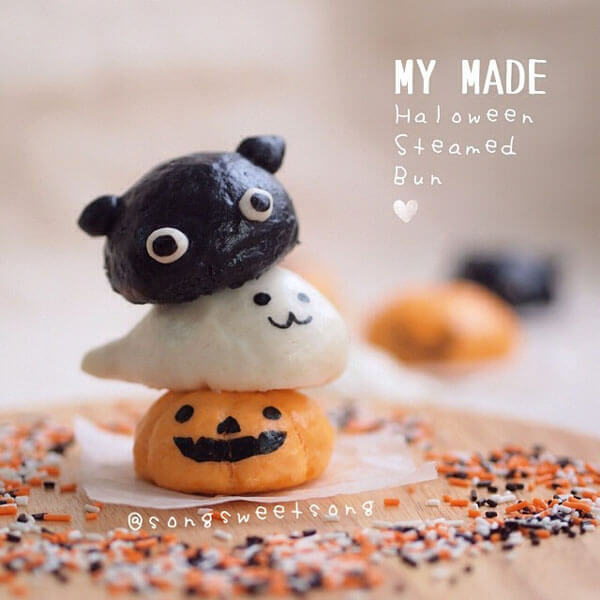 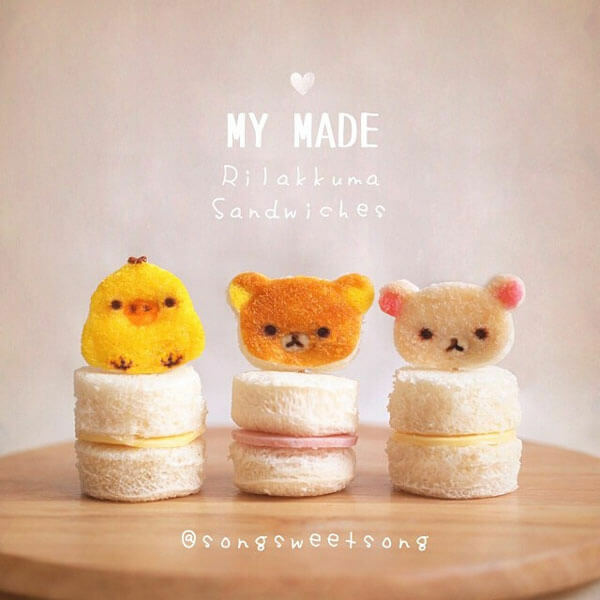 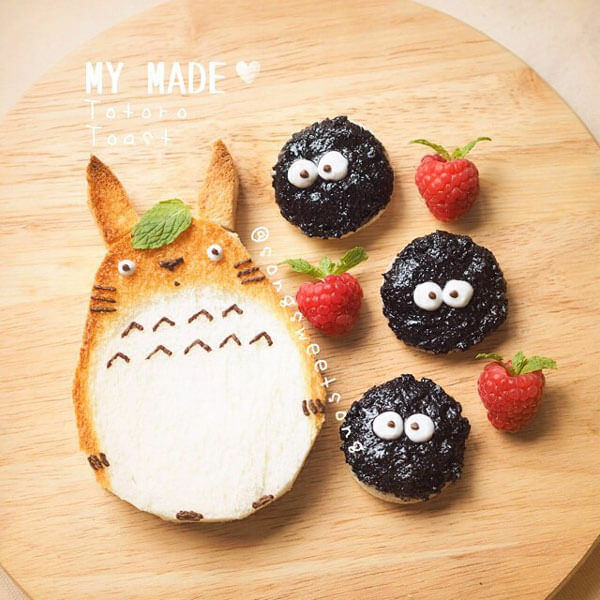 Fruit, rice, bread, salmon, bacon, egg, Song uses all kinds of food and her imagination to create below adorable food. 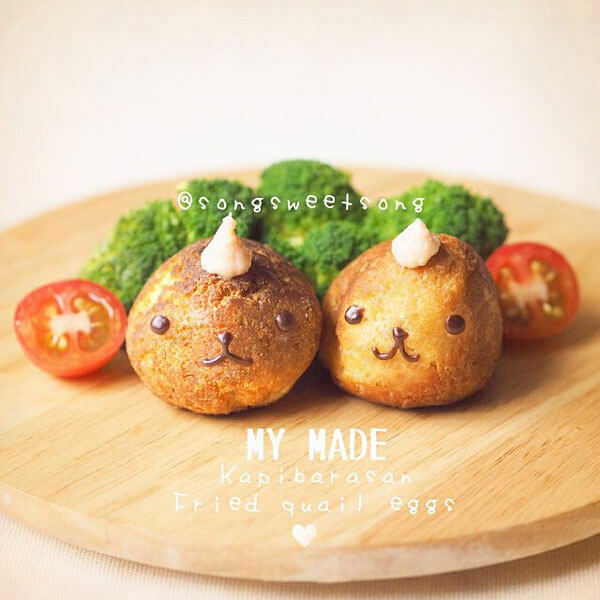 And you can find more about Rattanakosate’s delectable meals on her popular Instagram account.